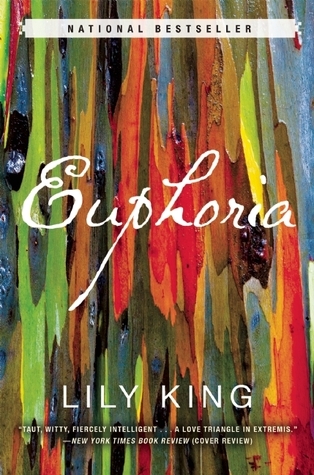 “National best-selling and award-winning author Lily King’s new novel is the story of three young, gifted anthropologists in the 1930s caught in a passionate love triangle that threatens their bonds, their careers, and, ultimately, their lives. Euphoria (June 3rd) is a book that I have been wanting to read since it released. At the library where I work, there are these “New & Hot” shelves that feature, you guessed it, the new and hot releases. This brightly colored cover and knowing it was based on Margaret Mead kept taunting me from the shelves. But I had so many other books I already mentally committed to, so it would just have to wait. 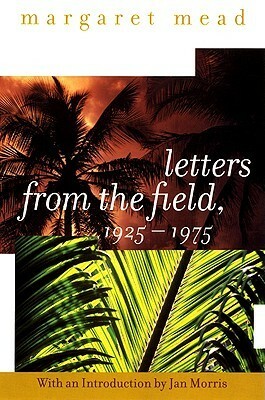 The wait was worth it and I was completely compelled and engrossed with this fictionalized story about a time in Margaret Mead’s life where she spent time on the Sepik River with her husband and another anthropologist in 1933 New Guinea. I’ve always been fascinated by her work especially during a time where women were rare on the scene and anthropology was a fairly new science. Each character had a different approach to the science. Her husband Fen was more about becoming one of the natives, experiencing and doing while learning the language. Bankson focused more on theory and was “more interested in the question of subjectivity”. Nell was a deep thinker with empathy, imagination and had immense interest in the gender roles within the culture of each tribe. She was more about the people and their relationships. Reading about these characters put me into a tailspin wanting to read much more about her life and the work she accomplished. And unlike many science related books I have read (this one also falls into the genre of Historical Fiction), this one excels with the intimacy of the characters involved. Their stories of work are riveting but it’s also the back story of Nell and Bankson’s lives that creates a more emotional read without unnecessary drama. A fascinating and inspiring woman. Intelligent and tender-hearted. “A dominant force in developing the field of culture and personality”. As the year is coming to and end, Euphoria will have a special place on my list of favorites. 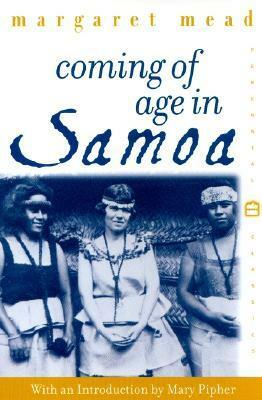 Tags: Adult Fiction, Anthropology, Historical Fiction, Kirkus Winner 2014, Literary Fiction, Margaret Mead. Bookmark the permalink. I’ve been wanting to read this book too since it’s release. Thanks for the review and for reminding me I need to move it to the top of the TBR. You are welcome! I really enjoyed it and for me, it’s one of those books that lingers in my thoughts and mind. I can’t wait to read this. I read another, true, book about Margaret Mead years ago, and she has always stuck with me. I’m so glad it was worth the wait. Glad to hear you feel the same way about her. She was a very sincere and intelligent woman and this book reminded me how much I loved her as a young adult. Happy to have her back on my radar! Everyone seems to really love this book. I neeeed to read it! I’m pretty sure this will be on top 2014 books list because I loved it. I also love the fact that it struck us so differently. I appreciated the scientific aspects of it but was way more wrapped up in the personal story. Broke my heart. I agree with your comment! 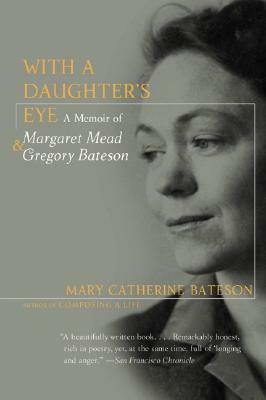 The personal story was the reason why I now requested other books about Margaret Mead. One is a collection of her personal letters and the other a bio written by her daughter. I can’t wait to get stuck into it though. Ha! That was funny. I wonder why they change the covers? I look forward to your thoughts! !